Have You Reviewed Your Railroad Exposures? 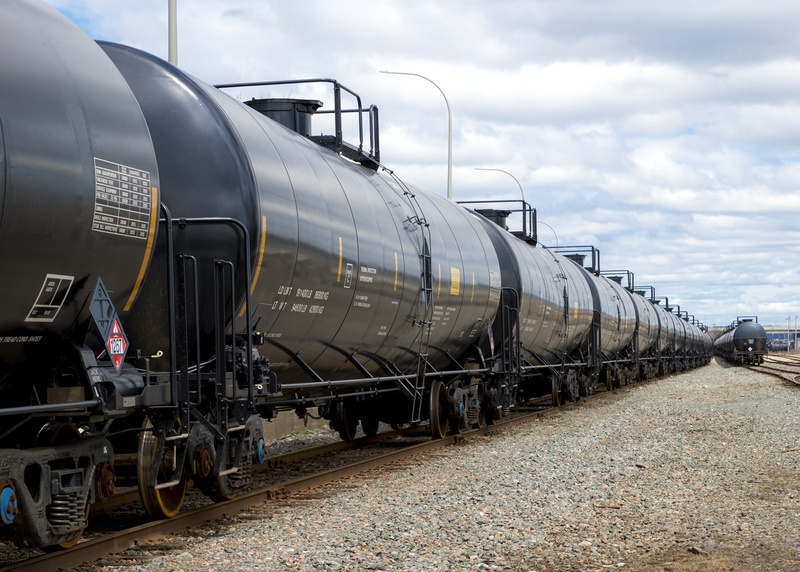 MSIG’s Inland Marine specialists focus on a broad range of railroad related property risks. Our underwriters have over 30 years’ experience providing unique solutions to the railroad industry, and we have both claims and risk engineering services dedicated to your business. As an admitted carrier rated A+XV by AM Best (this rating applies to Mitsui Sumitomo Insurance Company of America and Mitsui Sumitomo Insurance USA Inc. – for the latest rating, access www.ambest.com), we are committed to being long term partners in the railroad property marketplace. Railroad equipment used by “non-railroad companies’ for the transportation of their goods. 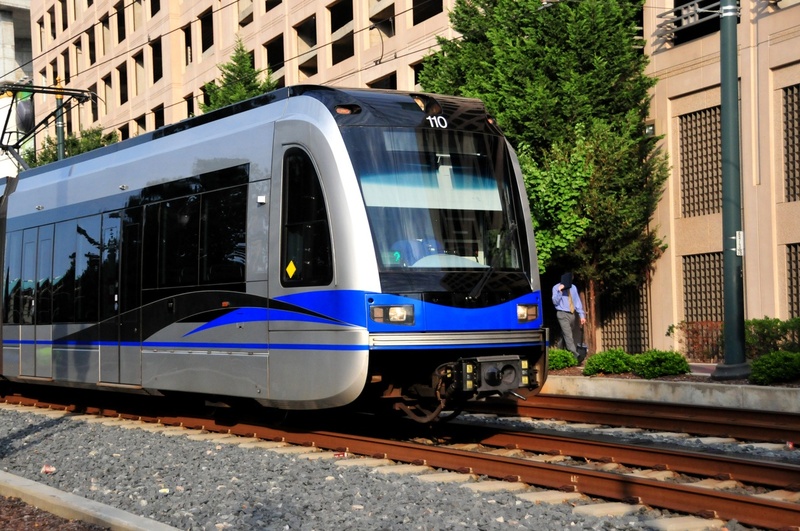 Banks or financial institutions that have a financial interest / ownership in Rail Cars or equipment. With the ever-changing landscape in the railroad industry, MSIG’s value proposition is to provide financial strength, underwriting expertise, and service that exceeds customer’s expectations.